The danger of naming a winner at a competition like this is that the many achievements of the non-winners receive little focus. Here we list the top 6 stoves in each category: Overall Performance, Innovation, Affordability, Particulate Matter Emissions, Efficiency, Market Appeal and Carbon Monoxide Emissions. We try to note the trends between stove classes and the stand out performances of stoves that did not win prizes. 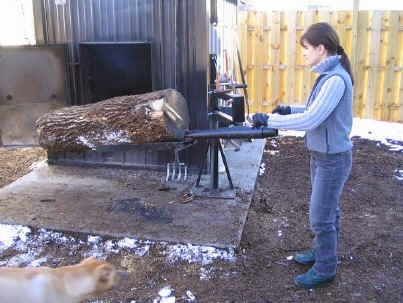 The Grand prize went to a finely tuned, naturally drafting catalytic wood stove without any electronic controls. In fact, the winning Woodstock Soapstone hybrid is very similar to the design of one of the second place stoves, the Cape Cod by Travis. 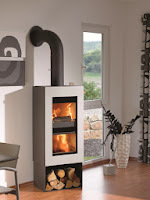 Wittus is also a naturally drafting steel stove that has a unique downdraft burn into a lower chamber. Technically, this is a non-cat stove, but its design has little in common with the traditional non-cat stoves on the market today. 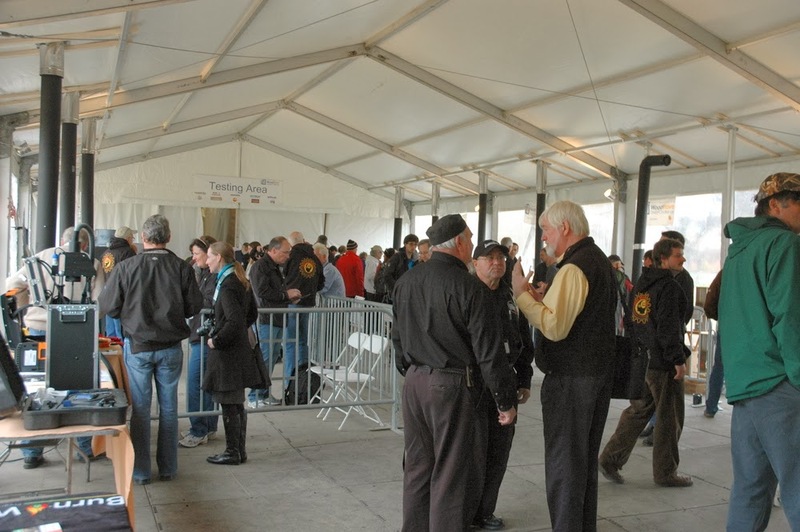 The fourth and fifth top overall stoves were masonry stoves, and while they did not take home any prizes (due to their high pricetags and perceived lack of innovation, as the underlying designs and principles are so old), it is clear that they performed extremely well overall. Two of the top 6 stoves overall had electronic sensors and computers. 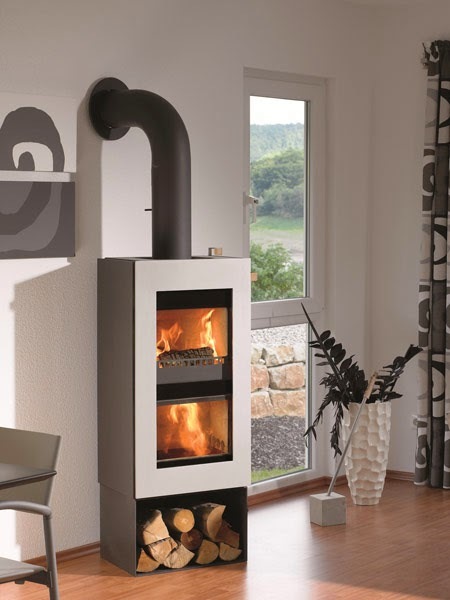 The two top innovation scores went to a Danish stove and a German stove. First place went to the Hwam Autopilot stove with its onboard computer and oxygen sensor. If testing lasted many hours, not just 15 minutes, these features would have likely helped the stove receive higher overall points. The stove also alerts the homeowner to the optimum time to reload and how much wood to reload. There is no control on the stove for users to adjust; they can simply load it and leave, knowing that the stove will do the rest. 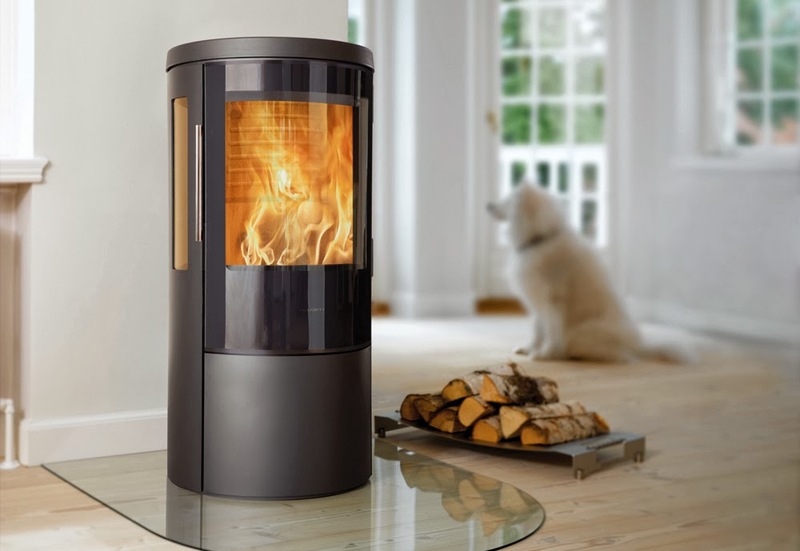 The IntensiFire claimed the number 3 spot because it is a relatively simple, elegant solution for old, uncertified stoves. And Mulciber, the University of Maryland stove, took 5th place with a pressurized, fan driven combustion chamber and co-axial stack. Tom Morrissey’s hybrid Ideal Steel from Woodstock Soapstone is clearly a great value given its size, BTU output and performance. The company has committed to retail it for $2,000 and hopefully that doesn’t mean it’s a loss leader for the company. 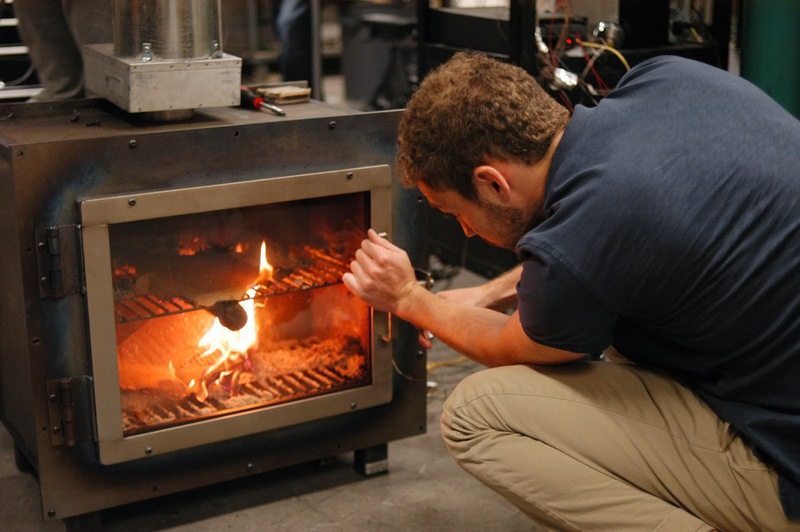 The Walker stove, a hybrid rocket stove that can be made with more thermal mass, also impressed the judges and has lots of potential to get on the market for less than $2,000. This is the one area that the SmartStove appears in the top 6 rankings for its control system that can automate virtually any non-catalytic stove, significantly reducing its overall emissions for about $200 on top of the stove price. 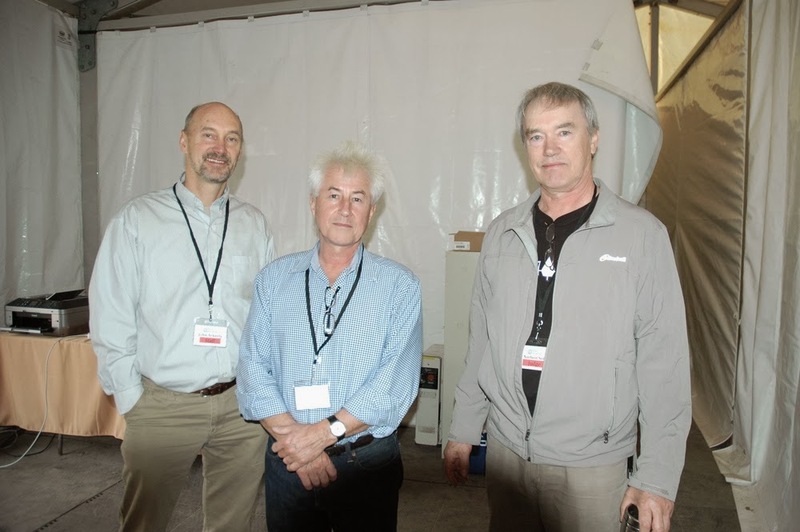 In the emissions category, seen by many experts as the key goal of high performing stoves, the underdog team from the University of Maryland took a surprising first place with a least one run where the PM 2.5 particulates were so low they were barely measurable. The students used a home-made catalyst and a unique self-cleaning particulate trap to achieve these results. Again, the masonry stoves did very well along with the other catalytic stoves. 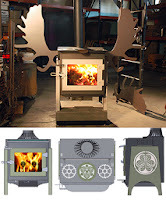 The Travis Cape Cod has the lowest PM measurement of any certified wood stove at .45 grams an hour, one tenth of the more stringent Washington State limit, when tested with dimensional lumber. All the masonry stoves performed extremely well in the efficiency category, even though the top spot went to the downdrafting German Wittus stove that has a relatively small firebox. 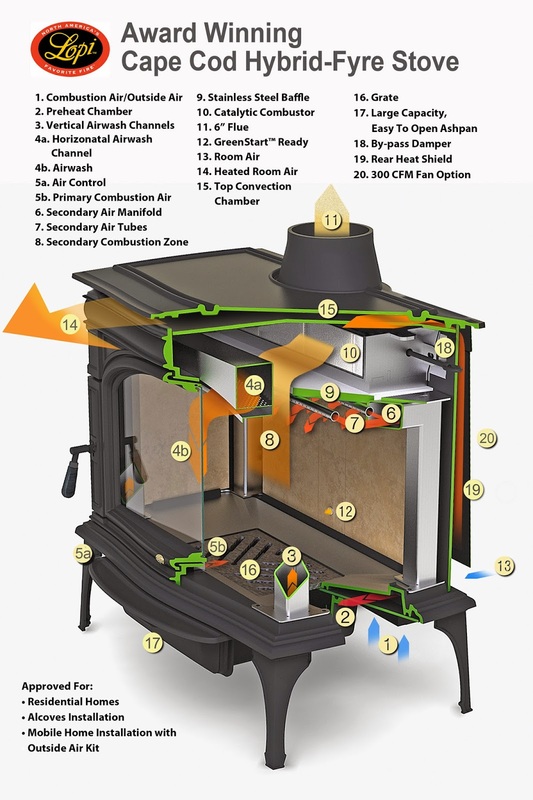 Since efficiency is measured using a stack heat loss method, the masonry stoves could lose most of their heat to the masonry mass before exiting the chimney. The University of Maryland’s Mulciber stove often had stack temperatures around 200 degrees, half that of some of the other stoves. What is surprising here is that neither the Woodstock Soapstone nor the Travis placed in the top 6, even though they have 3rd party efficiency testing that rates them around 82% in the EPA wood stove list. This could mean that these other stoves could hit efficiencies even higher, around 84 or 85% using the EPA’s B415.1 test, or it may simply mean that the efficiency testing and methodology at the Decathlon favored masonry stoves or was not good enough to measure very minor differences between very efficient stoves. The more polished stoves that were already in production won out here, with the catalytic and masonry stoves vying again for top spots. The judges appeared to vote based on what they thought was likely to appeal to the average consumer based on aesthetics, without regard to price. Again, this category was a battle between the catalytic stoves and the masonry stoves, with the catalytic stoves taking the top spots. The University of Maryland team also used a catalyst but insufficient air on at least one run hurt their CO levels. It is noteworthy that the IntensiFire made it into the top 6, given that it used a very simple, affordable change to an old, uncertified stove.